Arena International host two events in Milan between 13-14 March. Presentations and discussions will be focused around topics such as; How to design a functioning Direct to Patient (DtP) supply chain and whether Blockchain is a buzzword or an actionable tool for disrupting operations. We would especially like to highlight a case study presentation by Novo Nordisk on the subject of Digitalization and deviation handling of temperature data. The presentation will be held on March 14 at 11:30 AM by Ina Lewinsky, Project Manager and Kristian Touborg Himmelstrup, Director CMC Clinical Supplies, from Novo Nordisk. The agenda for Temperature Controlled Logistics in Biopharmaceuticals Europe 2019 will focus on providing a holistic approach to the pharmaceutical supply chain to ensure the quality, efficacy and safety of your products. 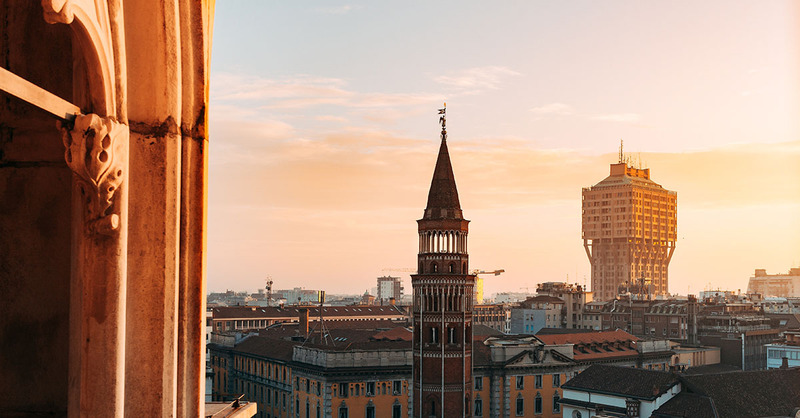 We hope to see you in Milan in March, and please get in touch if you want more information or if you would like to book a meeting with us during the event.